Graves County Health Department Humana Vitality Educational Program in Mayfield Kentucky: Providing clinical services, health information, public inspections and information, WIC and Nutrional Programs and More! Get started on your own personal journey to healthy living! 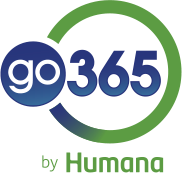 •	Make sure to complete either your Go365 Health Assessment or your biometric screening from January 1, 2017 through July 1, 2017.